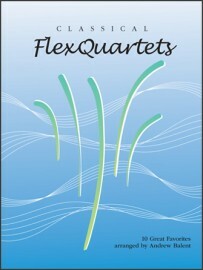 Description: This collection is a terrific resource for student groups, church musicians, family musicians and more. 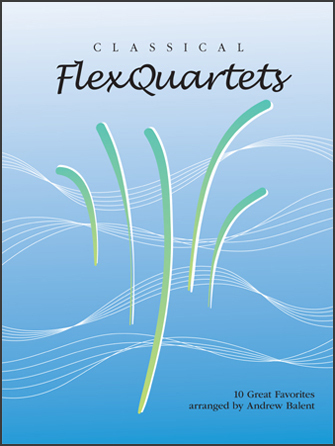 These grade 3 arrangements are fully interchangeable, and contain well-known classical melodies. Published in score form for any combination of instruments using the appropriate key-compatible books.